Impress your diner guests with these creative, gorgeous flower placemats! Download full PDF tutorial for quick access here. 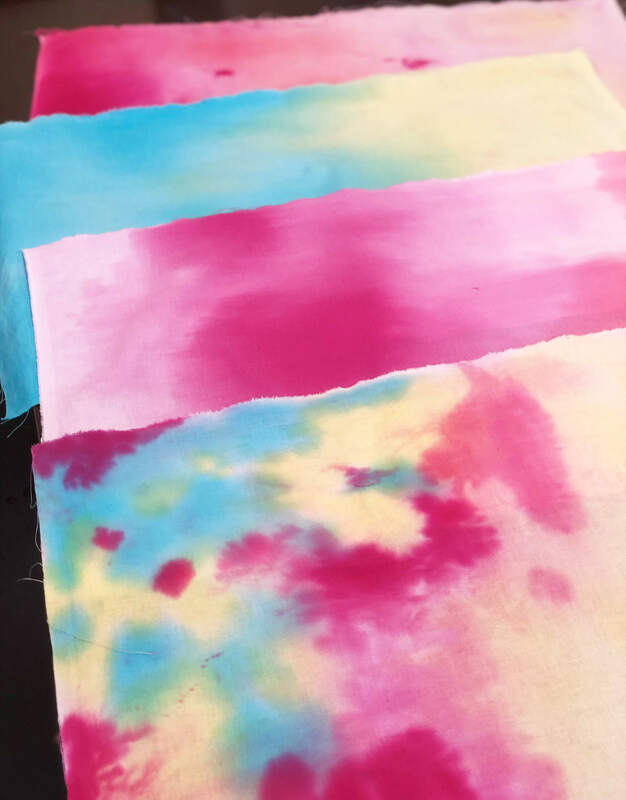 • Select the fabric you will be using for your placemat. Cut two 14 1/2” x 20 1/2” rectangles. Note: I would suggest a dense fabric to prevent fast wear and tear. Now cut one piece of heavyweight interfacing 14”x 20”. This will go inside to stiffen your placemat. 2. Arrange, Iron and Sew your Appliqué. 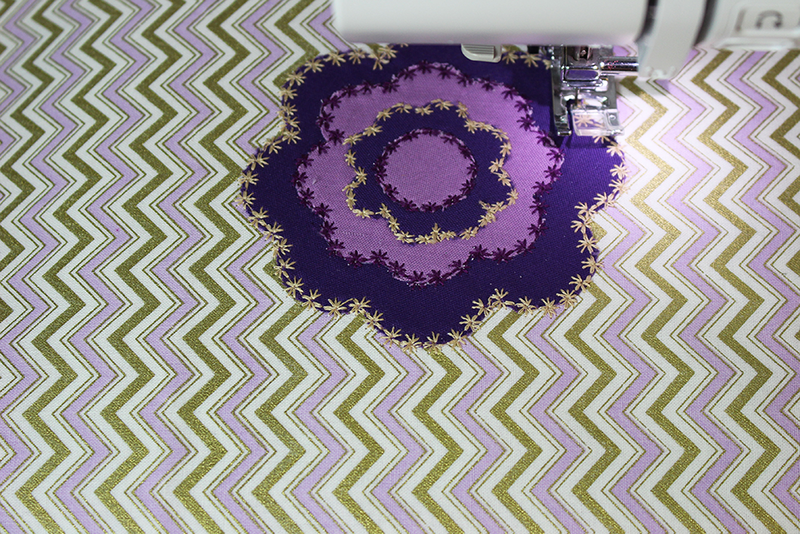 Layer your flowers as desired with fusible web face down on the front side of one of the fabric rectangles you cut. Iron for 10 seconds on medium heat to activate the fusible web. To secure, add a desired stitch on the edges of your flowers along with any decorative stiching you would like. 3. 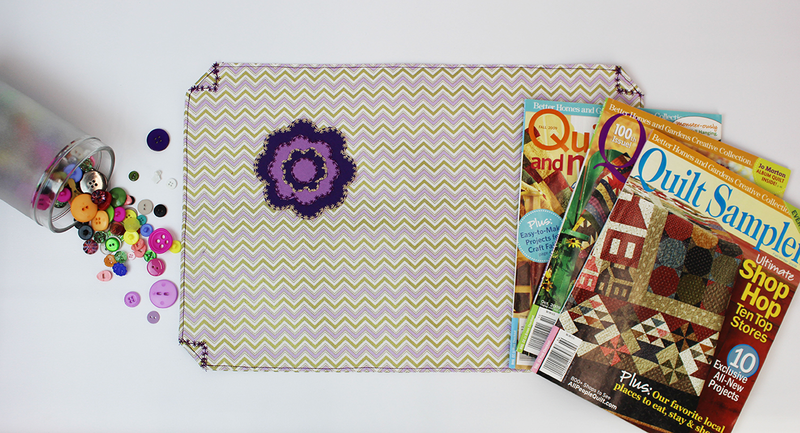 Sew your placemat and Finish. 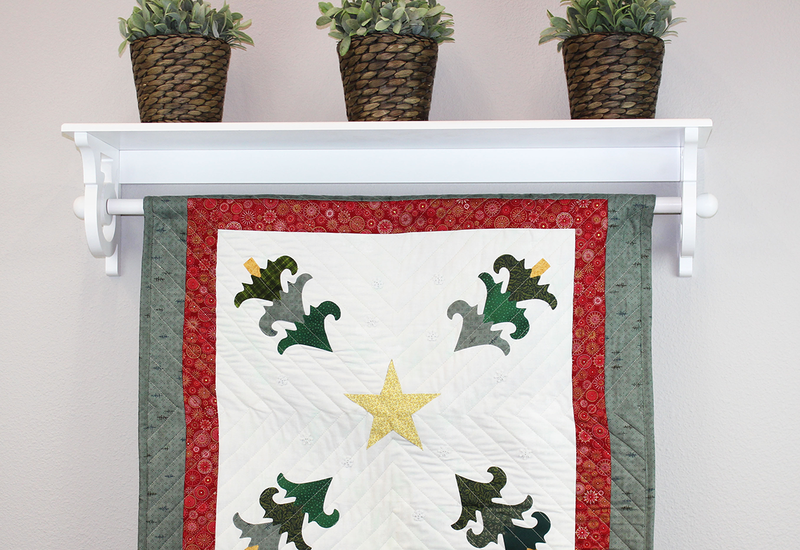 Now that your applique is on and secure, place your two fabric rectangles with the faces together. Sew 1/4” in, all the way around three of your edges leaving one side open. 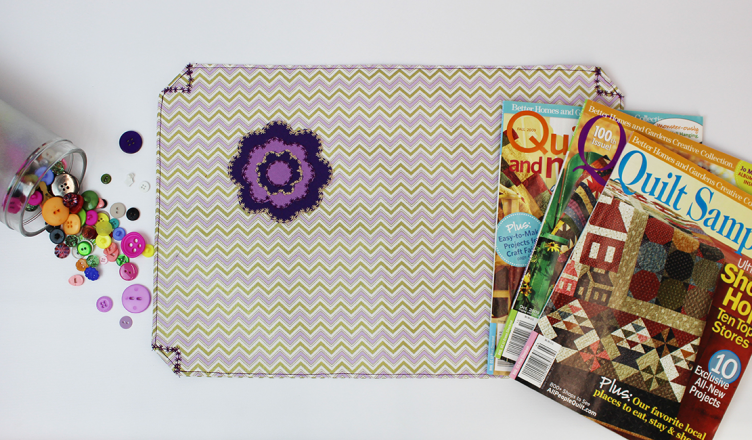 Turn your place mat inside right and iron the edges flat. Now slide your interfacing into the open side and fold in 1/4” on the top and back side and iron flat to make a clean edge. Go ahead and sew closely along all the edges. Now you have a completed rectangular flower placemat. If you would like to square the edges, simply iron the corners back about 1” and sew along the edges with a secure zig-zag stich or a dense decorative stitch. I would love to see your latest creations and hear any ideas you may have for my next project or tutorial. 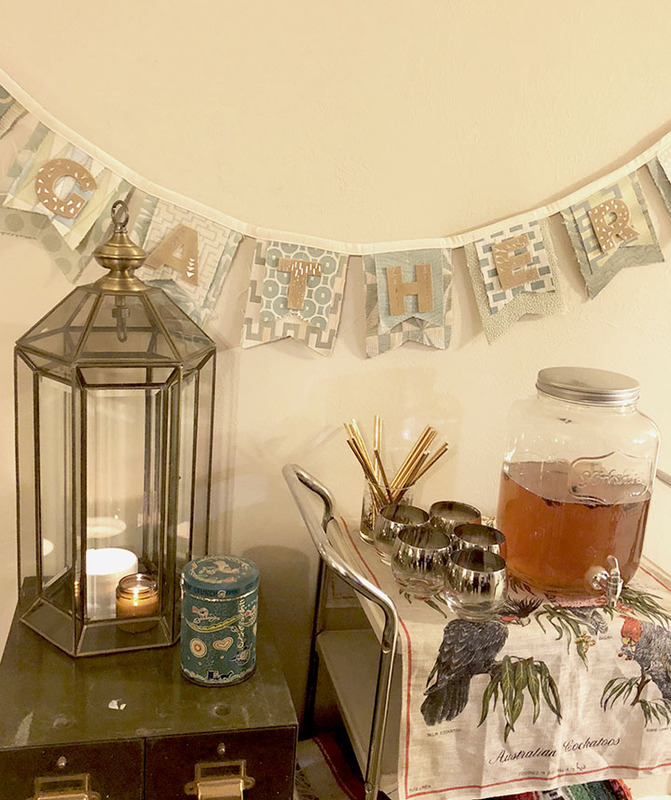 Share your flower placemat photos and ideas with me online!